Disneyland is a magical place loved by children and adults alike. The entire experience is one you never forget, and for many people, food plays a part in that experience. It certainly did for me! The first time my family and I visited Disneyland, we were all excited to see the show in the Enchanted Tiki Room hosted by Dole® in Adventureland. The show was even better than we imagined, and on our way out, we passed by the Tiki Juice Bar counter outside. Intrigued, we all decided to try the Dole Whip soft serve. It was absolutely delicious. 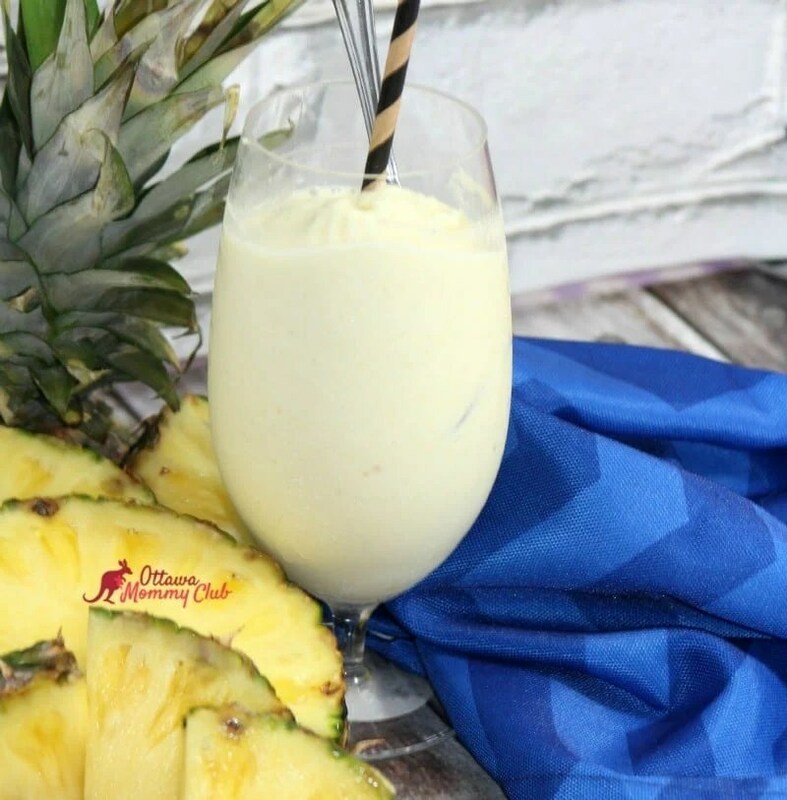 You can’t imagine a more refreshing pineapple treat on a warm California day. Now, you can make it yourself! This copycat version, in some ways, is even better than the real thing. The Dole Whip at Disneyland has become a non-dairy treat so more guests can enjoy it, and I recently learned it contains artificial ingredients, such as food dyes. This recipe has the same addictive flavor with nothing more than ice cream, fruit, and fruit juice. It is the perfect treat for a hot summer night, relaxing on the patio. Try it out and let me know how you like it! Enjoy! 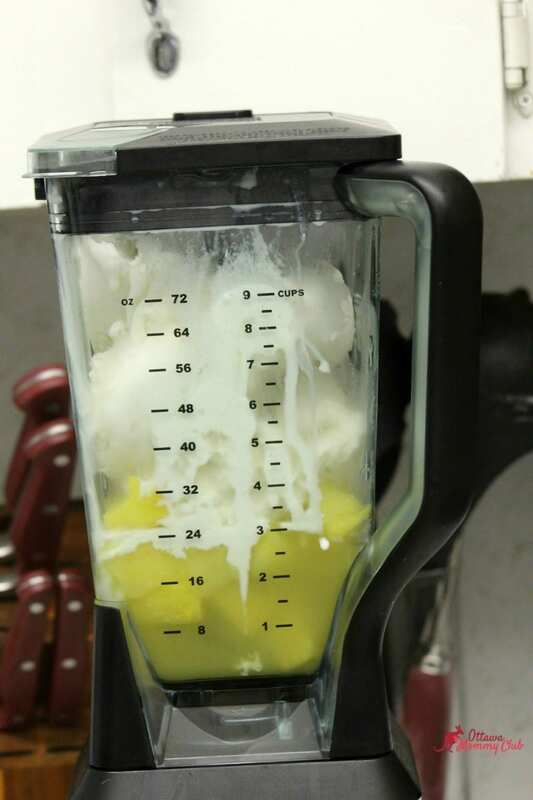 -Put all of the ingredients in to the blender, puree until it is well blended. -Place this in the freezer for two hours. -Scoop out like ice cream into a bowl. 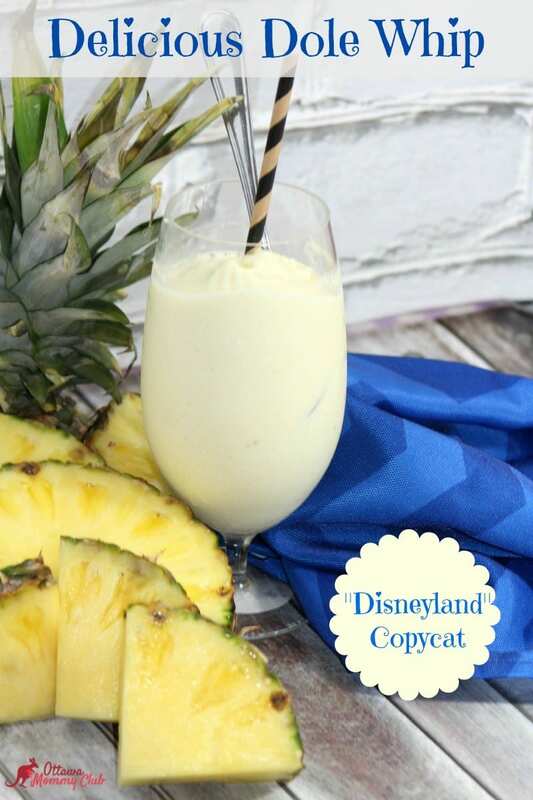 I hope you enjoyed my Dole Whip recipe as much as my family and I did. If you make it, make sure to share with us on Facebook or Twitter! Also, check out all of our other Recipes. Put all of the ingredients in to the blender, puree until it is well blended. Place this in the freezer for two hours. Scoop out like ice cream into a bowl. I have a fresh pineapple that I am definitely going to use to make this recipe. This is a great recipe! will definitely try it soon! I don’t care for pineapple unless it’s cooked but this looks absolutely amazing! Oh wow I need to try this, looks so good!! be a great refreshing dessert in the summer!! Oh this sounds very tasty, I will be making it. This sounds like a great recipe, I’ve always wanted to have one of these again! This looks like an awesome recipe to make this week-end. Ever since I went to Hawaii in 1992 and I had my first taste of Dole Whip I’ve tried to find a place by my area that sells Dole Whip and it doesn’t exist but I guess the next best thing would be making my own. They are so good, so can’t blame you! Hoping you like our recipe! OMG,this is making my mouth water,bet it’s so tasty!